Facebook, an indisputable technology giant, is working to expand its clout on the Hill, and to do so, is dipping into the talent that knows that domain best: Washington insiders. Today it became known that Facebook has hired Greg Maurer, former aide to House Speaker John Boehner (R-Ohio). According to The Hill, his role will be the “director of public policy to lead outreach efforts to House lawmakers.” Facebook will have him work in concert its manager of public policy, Chris Herndon. Facebook says that that pair “will work alongside Louisa Terrell, Director, Public Policy, who leads Senate outreach efforts with Myriah Jordan, Manager, Public Policy. Greg will report to Joel Kaplan, Vice President-U.S. Public Policy and head of the Facebook DC office.” Now, that quote is important, as it underscores exactly how money and effort Facebook is putting into its lobbying efforts. Facebook understands that as it pushes the envelope of privacy, and sharing, it needs to have a firm voice among those who craft laws. That the company dipped into Boehner’s talent well is interesting. 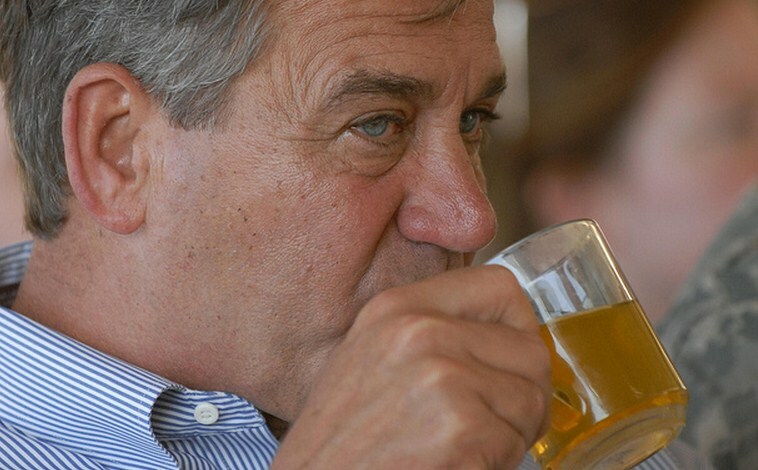 As the House Speaker, Boehner has massive clout. Maurer, having worked the Speaker’s office, could have a rolodex as deep as the Mariana Trench. That may be just what Facebook needs, especially given that the House’s freshman class is large, and active. Someone with favors to call in, and names memorized, could take Facebook a long way down the pike. As I noted yesterday, the tech community has for too long been ignored by politicians as a mere fundraising stop. Facebook is stepping up to change that. We’ll all benefit from their actions.